Perfect sushi, everytime. 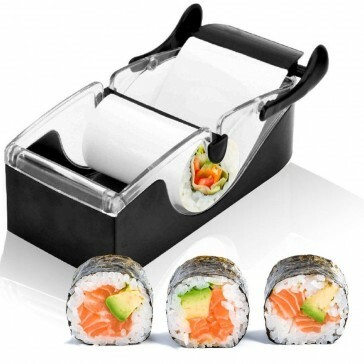 This little gadget brings calm to the chaos and mess normally associated with making sushi. 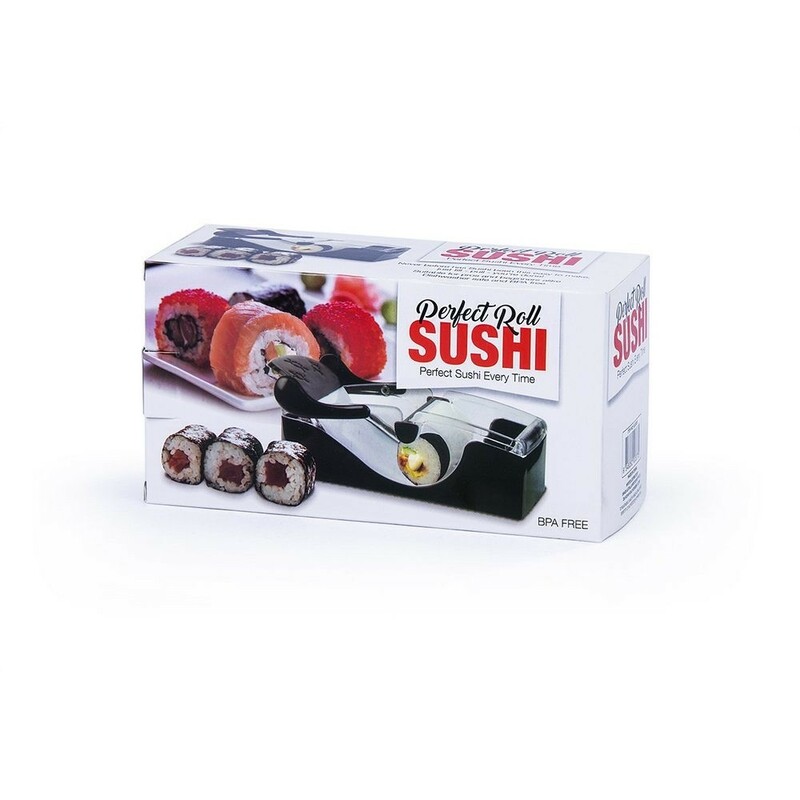 Never before has sushi been this easy to make. Just fill, pull and you're done! Suitable for pros and beginners alike. You'll be on a roll in no time.